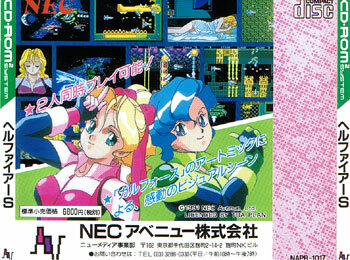 Conversion by NEC of the arcade machine from the vintage year of 1989. 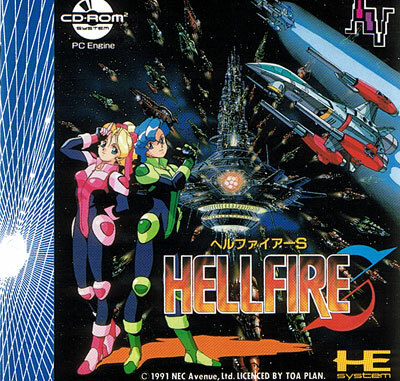 Also released on the Mega Drive, this version has added anime cinematics. Ripe old gameplay with selectable shot direction and the possibility to have two players at once (and fights over who gets to be the blonde.) Some strangely themed Egyptian levels crop up later on, rewarding the perserverent. Second hand. Manual has been trapped in the CD door and is creased as a result.